Carriage house style doors by C.H.I. are made for those in search of a traditional look, in addition to the benefits of modern-day materials. 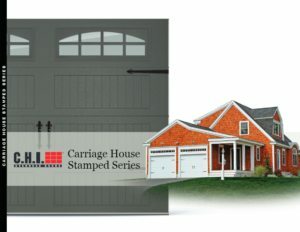 C.H.I.’s Stamped Carriage style garage doors are offered in steel and come either insulated or non-insulated. 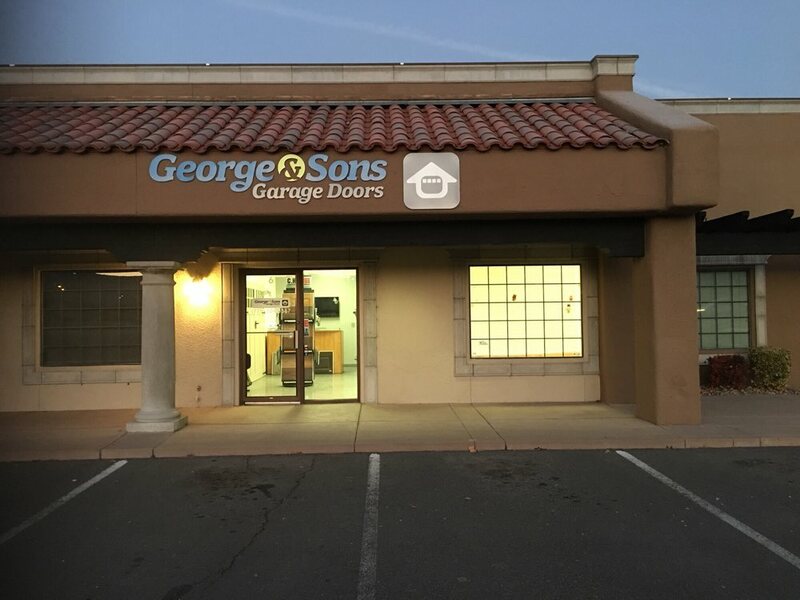 Click on the brochure below to find what you have been looking for.